All drivers are required to have a personal insurance policy. 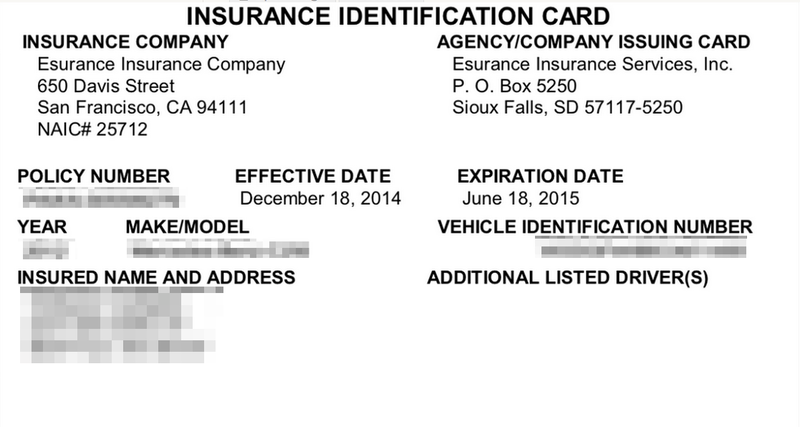 If your insurance is expiring or you've changed providers, we'll need a photo of your new insurance document. Here's what must be reflected in your insurance photo. Your name may not be a requirement in your region. If your insurance policy doesn't have your name on it, upload your documents and we'll let you know if you need to acquire a "declarations page" from your insurance company with your name.